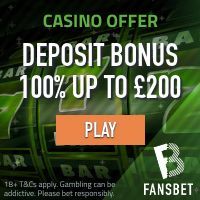 The online casino industry is a fast growing industry that house many innovative and perfectly honest operators and companies. It’s a fairly new and, in some countries and regions, an unregulated industry. Unfortunately, this means that it also attracts actors with less honest intentions. This page is dedicated to both online casino players as well as online casino affiliates as a guide to what to avoid. This is the place where you can find information about the crooks and the thieves that ruin the fun for all the rest of us. And you can participate – submit your comments and your complaints! 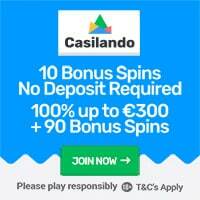 Important: CyberCasinoIndex.com is a 100% independent online casino source with no ties or relations to any other companies operating in the online casino industry. The reasons behind an operator/company’s listing on this page will be explained in detail and perhaps even discussed/debated/argued with a representative. If you wish to submit a complaint about a shady online casino operator, please do so by registering an account and send us an e-mail to support(at)cybercasinoindex.com with the subject line “Complaint”. Your complaint should include your username at CyberCasinoIndex.com, the name of the Operator/Affiliate program, Online Casino/s Brand and a detailed summary of the issue. But please note, you will have to present proof of claim and we will contact the party involved. Your contact details will NOT be published.